Several events these last 3 months show Strate school of design’s growing international visibility and reputation. This year, during Dubai annual Design Week, the Global Grad Show is organized from November 14 to 18. This exhibition gathers 92 of the best design schools in the world, from 43 countries and 6 continents, Strate is among them. A great event with which Strate is proud to be associated. On November 9, Cécilia Talopp and 3 international students - Aaryaman MISTRY, Gejsi TAFA and Chun WEI - talked about the school and about our courses in a 30-minute Facebook Live. Watch it on our Facebook page. 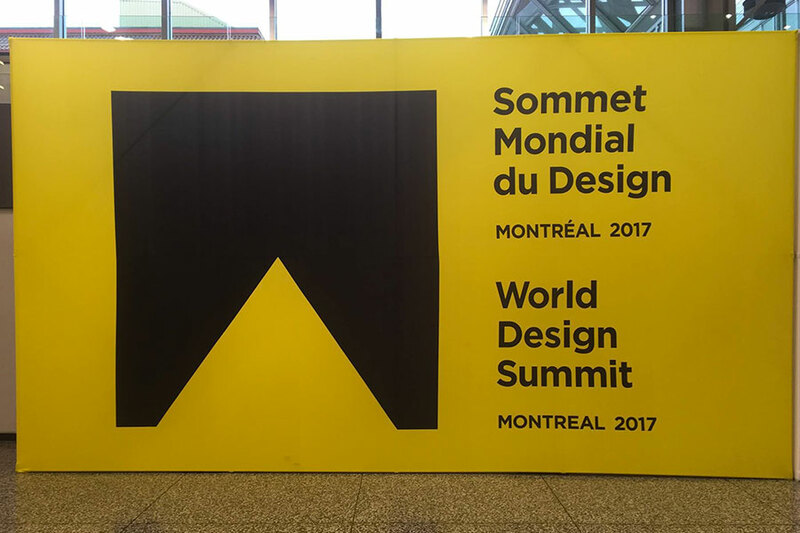 Dominique Sciamma, Strate’s director, was part of the French delegation to the World Design Summit that was held in Montreal from October 16 to 26, along with other French graduate design schools’ directors: ENSCI, ENSAD, Ecole de Design Nantes Atlantique, and CAMONDO, as well as professional associations such as APCI and AFD. The delegation was able to meet French Ambassador Kareen Rispal, and well as consuls Laurence Hagenauer and Catherine Feuillet. An exhibition as well as a congress, the WDS offered the opportunity to Strate’s students and alumni to exhibit their projects or research work. Emmanuel Ducourneau (Class 2008), now a PhD student in anthropology and sustainable innovation, presented his works on Weaving and Interweaving of Cultures. Andrea Frederic (class 2016) presented the development of her graduation project, Arké, that helps to imagine the future in an ecological transition context and create it in the present. The projects of two Identity Design students - Yao Feng and Kaileen Toutlemonde - were part of the 100 projects presented in the wonderful PackPlay exhibition “Do we need more packaging”, organised by Sylvain Allard (UQAM). Created in 2009 and located 80km North from Djeddah, Saudian university KAUST (King Abdullah University of Science and Technology) organised its “Fall Enrichment Program” between October 23 and 25 on the theme “Designing Tomorrow”. 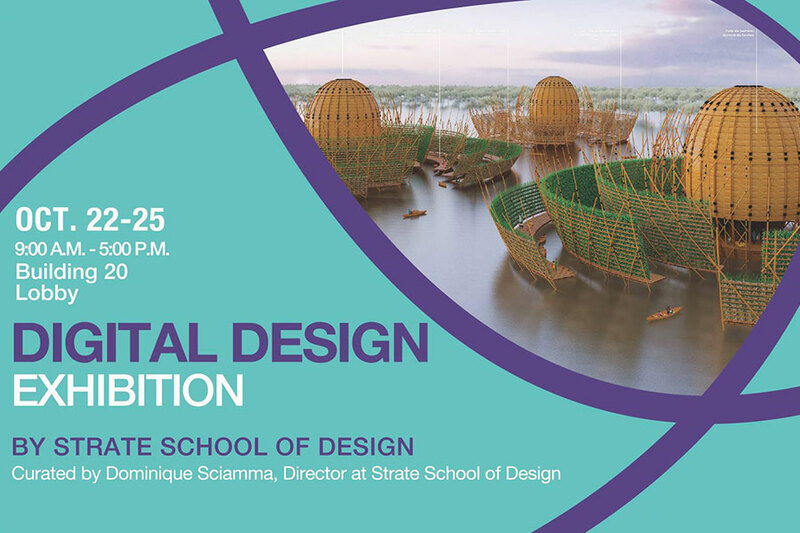 For the occasion, it invited 5 keynote speakers, among whom was Dominique Sciamma, who presented Strate’s school of Design’s vision on the importance and impact of design on companies. Dominique also gave a long interview during which he could explain the singularity of our school’s vision. The 4 other speakers were Samuel West, director of the Museum of Failure, Sweden, Julian Bleeker, co-founder of Near Future Laboratory, Andrew Bastawrous, from Kenya, co-founder of Peek, an association that offers eye care to deprived populations, and 20-year-old student and inventor Ann Makosinski, winner of the Google Science Fair. About a hundred secondary-school and college students from Thuval village visited an exhibition of about fifteen graduation projects, and were able to discover the creativity and diversity of Strate students’ projects. This first meeting between KAUST and Strate will certainly not be the last, as the 2 schools have decided to develop joint programmes that will gather their students around the challenges of entrepreneurship. This 30-minute interview sums up everything you wish to know about Strate. Ishibumi (Camille GIGLEUX), Journii (Matthias GOULARD) and Hydr (Giulio DUPUY-URISARI) – 3 diploma projects were exhibited At SEMCOMNDesign Days, Sweden, in September 2017. 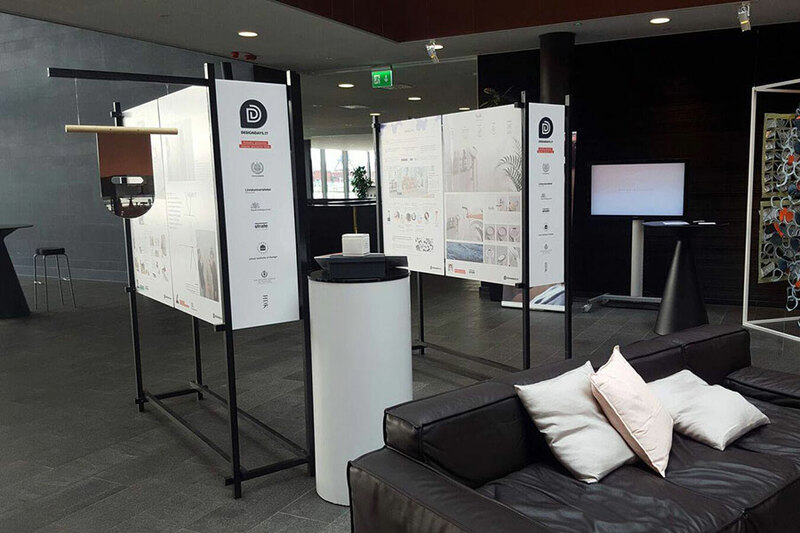 Last September, the 2016 graduation projects of Matthias Goulard (Journii), Giulio Dupuy-Urisari (Hydr) and Camille Gigleux (Ishibumi) were exhibited at SEMCON Design Days in Sweden. The Design Days are organized by the Design department of Semcon, a company specialised in strategic design management. Their position: product development based on human behaviour. Camille, Matthias and Giulio graduated in 2016 and are now working in France and abroad. After her double diploma at Grenoble Ecole de Management (Master in Fashion, Design and Luxury Management) and Strate (in Interaction Design), Camille is now a consultant in design and innovation at Ecole Polytechnique. Matthias graduated at Strate in Product Design and is now a designer at Décathlon. 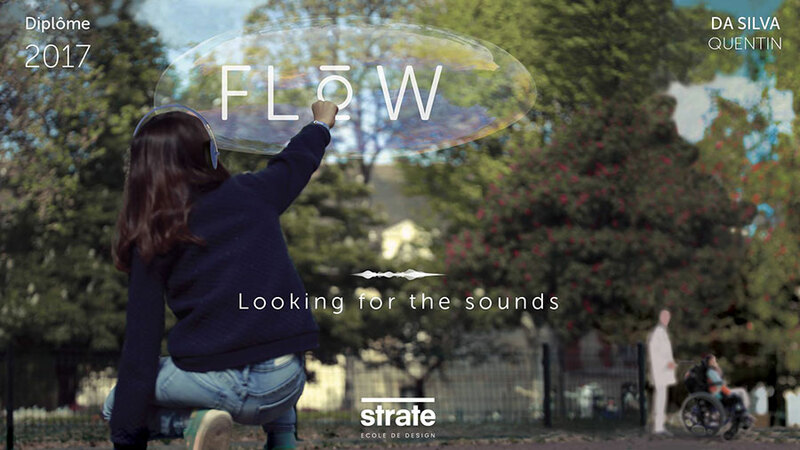 Giulio too graduated in Product Design at Strate; he now works as a designer at forpeople agency in London.